Follow along with your team, get up to date messages from the coaches and share moments to the rest of the squad. Kennewick Grid Kids (KGK) Association, is an incorporated association organized under the laws of the State of Washington and operating as a “Member Association” of KGKs’ Association. 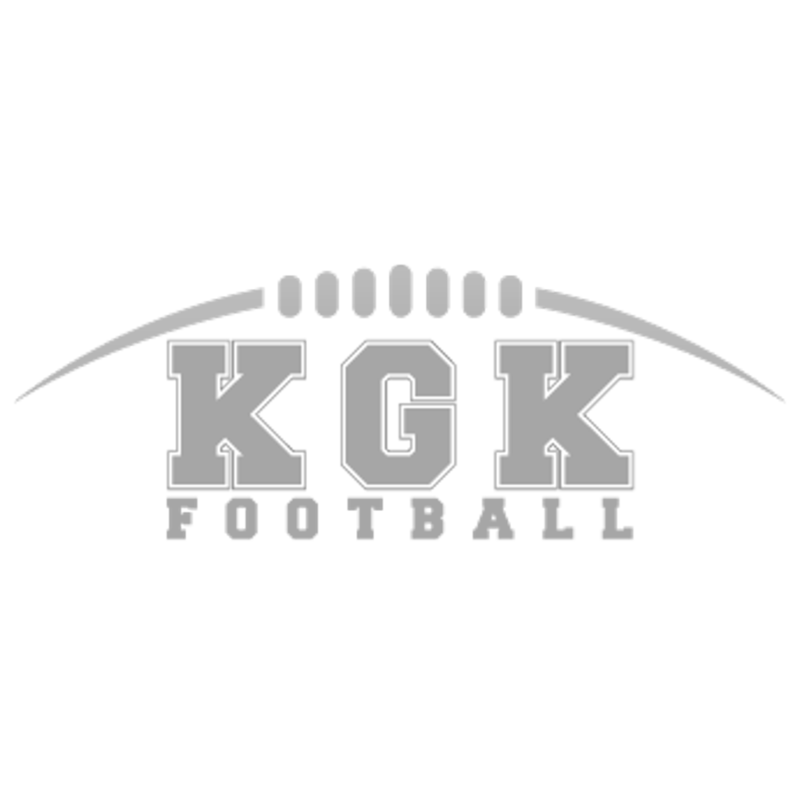 The Mission of the KGK Association is to promote the game of football and cheerleading for all youth 5 to 13 years old in the greater Tri-City area.